Summer is here and that means it is officially wedding season. Sometimes it is hard to figure out what to get as a wedding gift, especially when you are on a tight college budget. Here are five gifts that will not break the bank and are perfect gifts for a Republican couple. 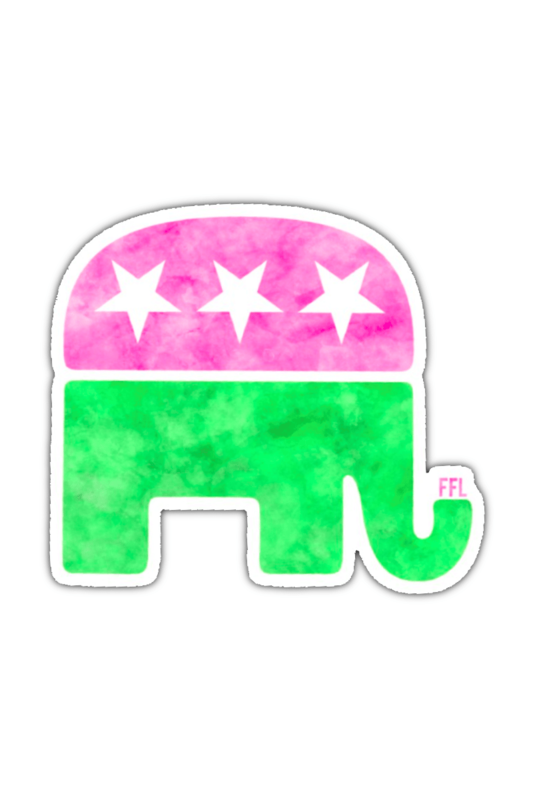 Every conservative needs an elephant cookie cutter in their kitchen. This will be perfect for when hosting debate watch parties, result-viewing parties, and election season. 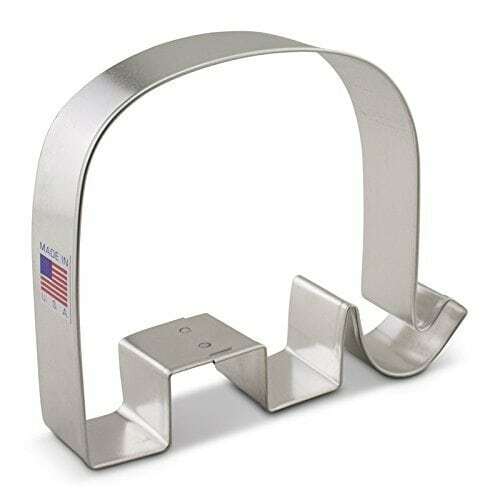 This cookie cutter will ensure your cookies are always right. 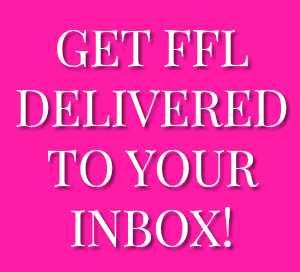 Add them to a basket with other baking materials and supplies for a great gift! Yes, this is a thing. 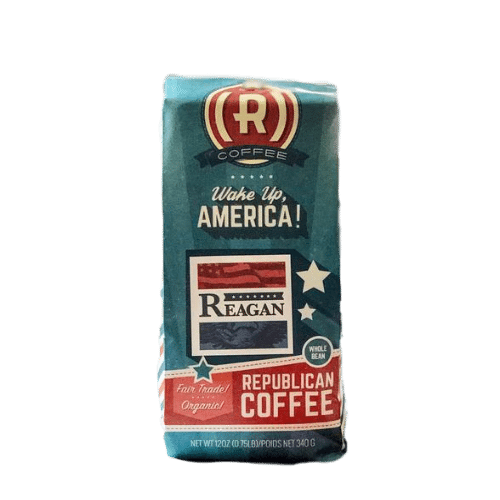 This adorable brand, Republican Coffee, has so many different flavors named for Republican presidents – even current President Donald Trump has a roast for himself and one with Vice President Pence, as well. Some other flavors include Wake Up America, Make America Great Again, and America the Beautiful. This shop also sells other Republican and coffee-inspired gifts. 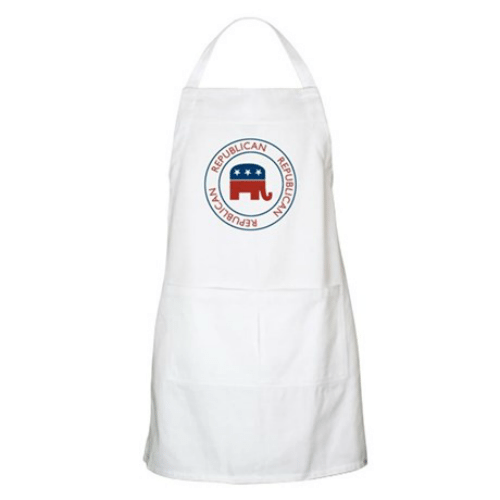 Cooking can get messy, so every Republican couple needs this apron to protect their clothes while cooking. I am from the south, and I know that once a couple gets married and has their own place, they are expected to bring food to any kind of function. This apron will come in handy when these newlyweds cannot figure out their new mixer and cake batter goes flying. An apron is something people do not want to spend money on, but is an essential in the kitchen. Even if the couple does not drink beer, this fun drink ware can be used for water, tea, milk or whatever they want. It keeps drinks cool for hours. These will be a perfect addition to their kitchen glassware and make a great gift for a new couple. There is nothing I love more than seeing an American flag mounted on a front porch, blowing in the wind. 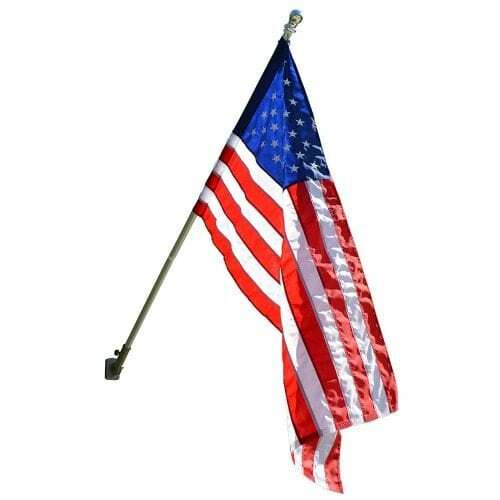 Invest in a nice flag and flagpole for the couple for a gift they are sure to love. 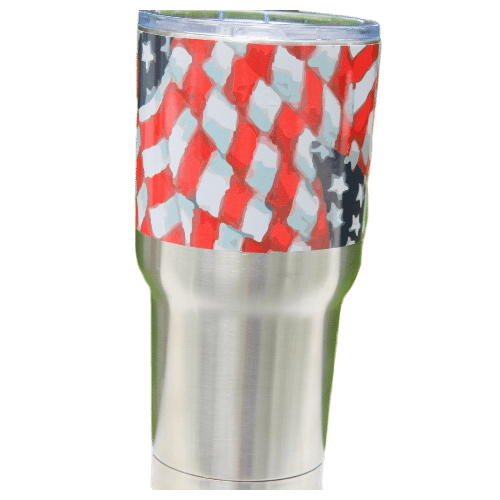 Make sure they are going to have a porch before you purchase this and if not, a garden American flag and garden flagpole would be a safe back-up plan. Wedding gift shopping is stressful, but if you know a Republican couple, these gifts would be unique. I bet not many other people would think about giving them. These gifts will allow the newlyweds to show off their love of country and turn their first house into a home. Katlyn is a southern belle who studies at Wingate University and loves Jesus and Marco Rubio. She will blow your mind with random history facts. 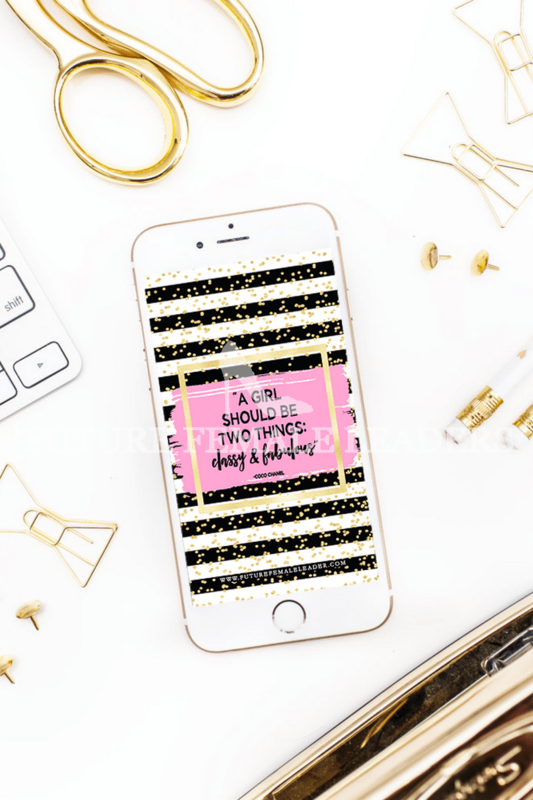 You can find her listening to Frank Sinatra while leaving a red lipstick stain on her coffee cup.